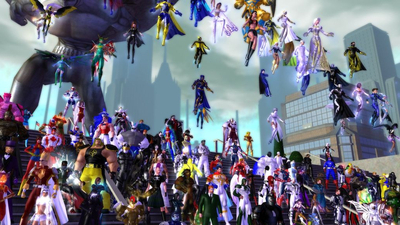 Choose from an ever-expanding roster of unique Heroes, earn cards to customize their abilities, and lead your team to victory. 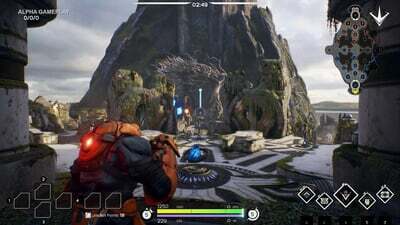 Paragon is designed so that every player can compete and win without ever spending money. All Heroes are free, and cards can only be earned by playing the game. Skill matters - where you aim, when you attack, and how you move. 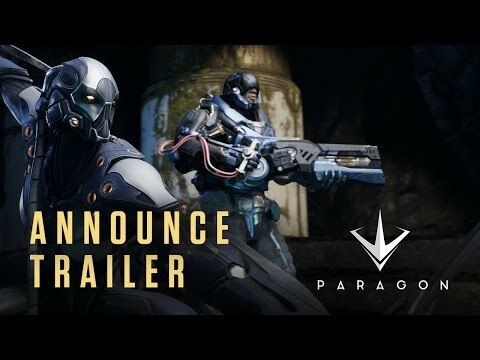 Paragon puts you in direct control of the action like you’ve never experienced in a MOBA. Fully immerse yourself with a third-person perspective that gets you closer to the action and puts you into the fight. Feel the rush of every gank, every kill, and every victory. 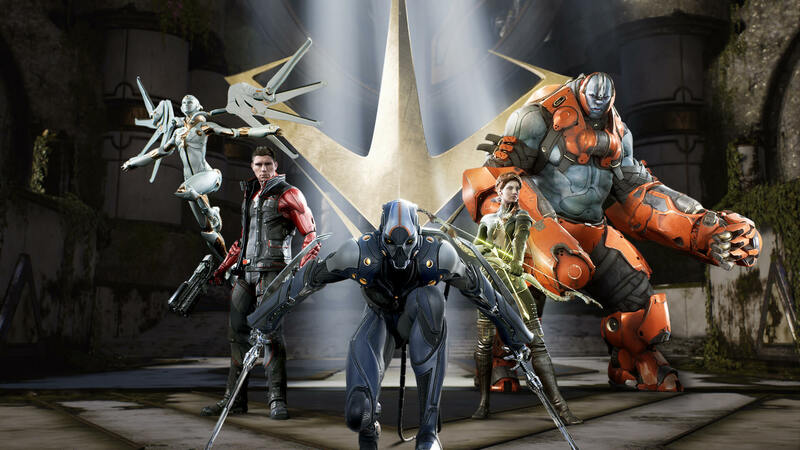 Paragon features a diverse and continually growing selection of Heroes, each with unique abilities designed to complement your allies and dominate your opponents. What is SCORE, and why are fans angry?